The new DSM200 SmartStart 2.0 module adds full ESP2 compatibility to the original SmartStart capabilities, allowing the new modules to be used with virtually all ESP2 systems. 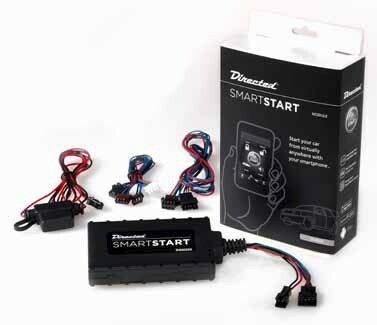 The improved compatibility combined with lower cost allows dealers to offer complete SmartStart systems with very attractive retail prices, as well as supporting easy add-on sales to owners of existing Directed systems. Built-in serial data level shifter provides compatibility with legacy ESP2 products as well as current platforms including 5x02, 4x02, 3x03, and promotional models. Also compatible with Viper Classic and other Viper ESP2 systems. Which Android smartphones are compatible with the SmartStart App? All Android handsets running SDK 1.5 and newer. Which iPhone smartphones are compatible with the SmartStart App? 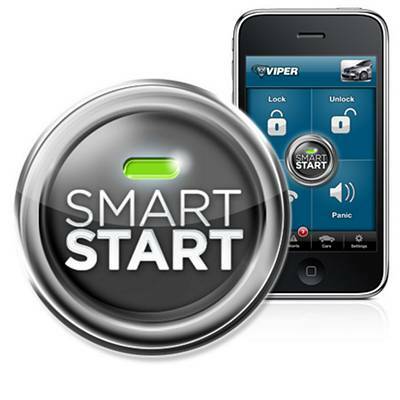 Which Blackberry smartphones are compatible with the SmartStart App?